Andrew is a litigator with more than 35 years of experience. He has extensive experience representing corporations in complex litigation involving mass torts and product liability. He has represented corporations in the asbestos litigation at the national, regional and local level since 1978. He served as co defense liaison counsel in MDL 875 for a number of years and as defense liaison counsel in the Philadelphia Court of Common Pleas Asbestos Program. 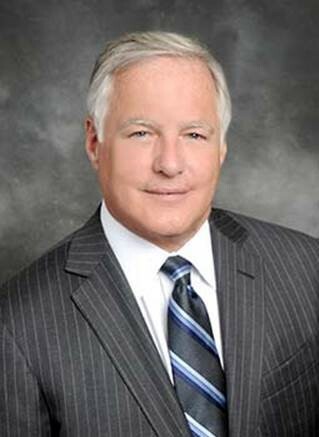 He has represented corporations in pharmaceutical and medical device litigation in Philadelphia and has served as co defense liaison counsel in the PPA and Hormone Therapy Mass Tort Programs in Philadelphia. Andrew has also represented financial institutions in financial services litigation and has experience in general commercial litigation. Andrew has been named a Best Lawyer in America in the area of Product Liability Defense every year since 2008. In 2014, the Pennsylvania Supreme Court appointed Andrew to serve on the Disciplinary Board of the Supreme Court of Pennsylvania.